I am so blessed to be able to talk to people who are grappling with death. Mostly, I speak with the caregivers. They reach out to me because they feel like there is no one else to talk to. I am there. I listen. I understand. I hear them out and empathize and honor them. It is difficult being a caregiver; it can feel so lonely, especially when you just want to talk. I recently heard a quote from Cheryl Richardson, “People start to heal the moment they feel heard”. Perhaps that is the biggest role of the end-of-life doula – to hear. In a world that prefers to deny death, when death IS happening, we want to be heard. How is talking about death a blessing to me? People ask me this all the time. When I talk about facilitating the Death Café, or when I speak about being an end-of-life doula, people wonder if it isn’t depressing or morbid. Actually, the opposite is true. Finding meaningful work helping others navigate life’s most challenging transitions fills me with a sense of purpose greater than myself. I feel as though I am in the right place at the right time, being privileged to witness the awesome emotion, connection, and healing that can take place. This was true of being a birth midwife as well. For all of my life, first as a birth midwife, and now as an end-of-life doula, I have been gifted with being able to help others during life’s most awesome moments. At a birth, or at a death, it is clear who is doing the hard work, and it is not me. My job is to accompany, to listen, and to guide. I pass on knowledge that others have taught me. I am a conduit. And when it’s over, I leave. I go out into the world and live my life. I feel truly alive and uplifted. I may be exhausted, but usually I’m exuberant. The formal definition of an end-of-life doula (EOLD) is someone who provides non-medical, holistic support and comfort to the dying person and their family, which may include education and guidance, as well as emotional, spiritual or practical care. EOLDs engage with clients from as early as initial diagnosis through after death care and bereavement. When caregivers are feeling overwhelmed, the doula helps identify physical, emotional, spiritual, and practical needs and ways to meet them. The end-of-life doula works closely, and in collaboration with, the interdisciplinary palliative or hospice care team. S/he may practice independently and contract directly with the individual or family, or s/he may be part of the services that a hospice agency offers. Compared to a hospice volunteer, the EOLD has more training, is available for longer periods of time, and provides a greater range of services. The thing is, I’m working with people who are embracing that death is happening. They want to be prepared, to accept, to be fully present, not to fight, to fix, or to deny. By doing this, they are going against the cultural norm, and this is why they may feel alone and need support. The end-of-life doula is grateful to be contacted by a family member or friend who is struggling and wants to talk. S/he recognizes the opportunity to make a difference and help improve the quality of life for both the dying person and their loved one(s). The doula has grappled with loss before and knows that to move through it, one needs a friend. Perhaps a better definition of an end-of-life doula would be: A knowledgeable, experienced, temporary friend who provides compassion and isn’t afraid to talk about the tough stuff. 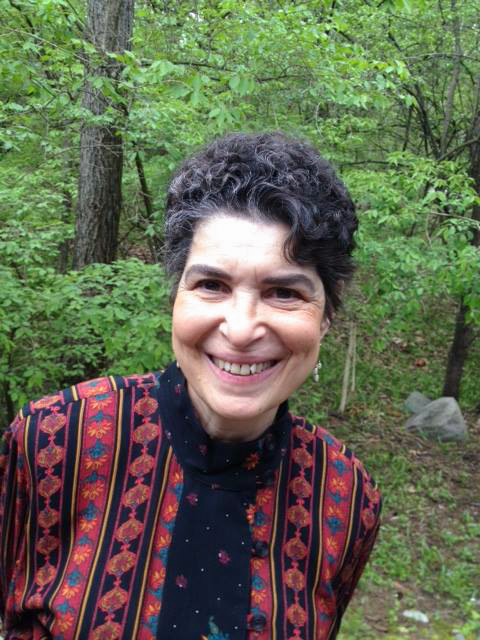 Merilynne Rush is an experienced health educator and former homebirth midwife who offers end-of-life doula training and certification, mentoring, and referrals through Lifespan Doula Association in Ann Arbor. For more information, please visit LifespanDoulas.com. Posted on September 1, 2018 by Merilynne Rush and filed under Calendar Essays, Issue 70, Death and Dying and tagged death doula dying caretaking caring for others compassion issue 70.